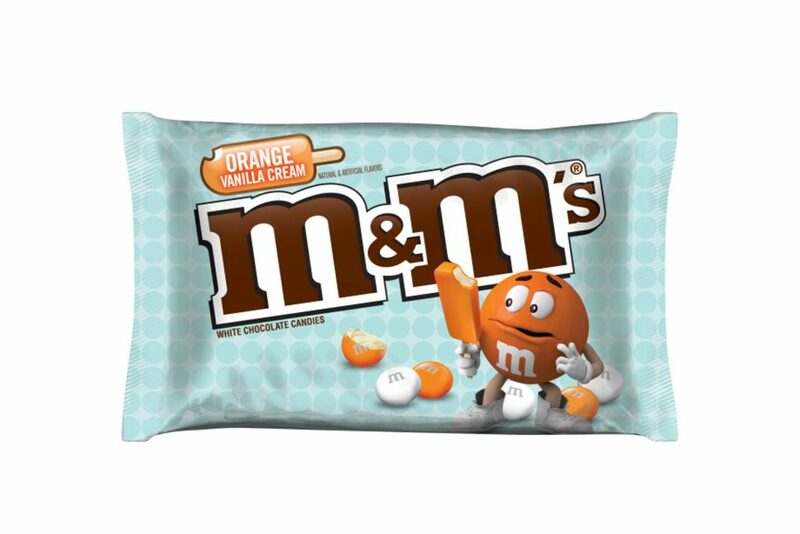 If you have a giant sweet tooth, then don’t miss out on the new flavour M&M’s has just launched in time for summer: Orange Vanilla Cream M&M’s! So far those who have tried this unconventional flavour are raving about the white chocolate bites with refreshing orange vanilla cream fillings. Can’t wait to dive into the new summery flavours? You can pick it up from Amazon, this will probably be available for a limited period only like all other M&M’s novelty flavours. Shipping within US is FREE, so remember to sign up with us before you start adding the candies in cart!